The Apple HomePod is now available to buy, we saw a hands on video of its earlier and now Apple has released a bunch of tutorial videos for the device. 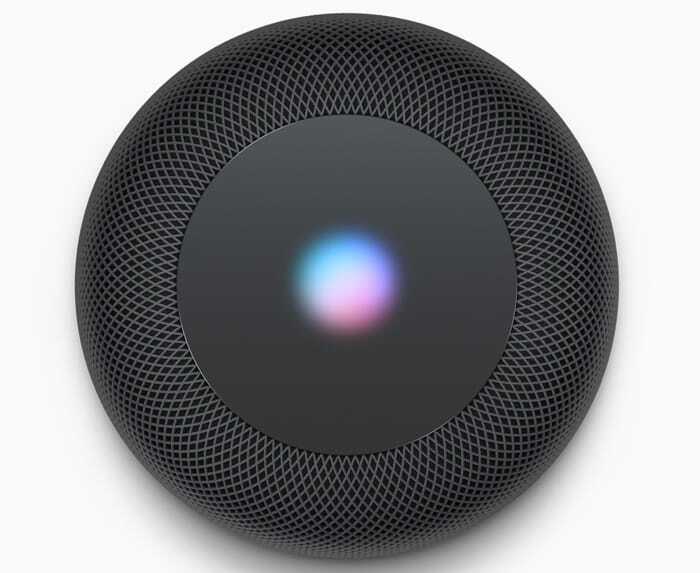 The HomePod tutorial videos show how to use Siri and play music on the device, how to change its settings and also how to use the touch controls on the device. You can see the videos below. The latest videos comes from the Apple Support YouTube channel that Apple introduced last year, we can expect to see some more videos on how to use the HomePod features in the future. Apple’s HomePod is now available to buy in the US, the UK and Australia, the device comes in two colors, Space Grey and white and it retails for $349.